SinGLE FAMILY HOMES JUST MOMENTS FROM THE GULF. Naples Park was created in the 1950s as second homes for northern residents. Close to Vanderbilt Beach, parks, shopping, and restaurants, this neighborhood soon became popular with both families and retirees. You will find single family homes and duplexes throughout. Naples Park rewards residents with an easy stroll or bike ride to the beach. Close to US41 and easy access to I-75. 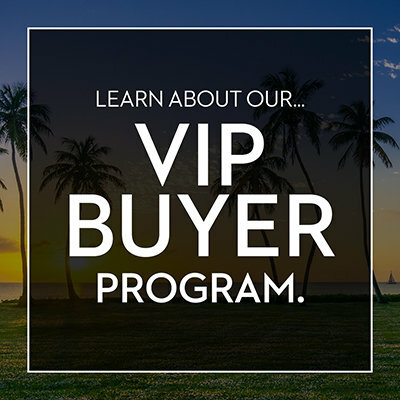 You are not simply buying a property in Naples Park, you are purchasing a lifestyle. All steps away from one of the Top 10 beaches in the states.